Do you consume anything from a can? Small changes can have big impacts. In our world of toxic overload we need to eliminate as many toxins as possible, particularly for expecting mothers, mother’s that are nursing and young children. One way to avoid a dangerous toxin is by avoiding containers that contain BPA. 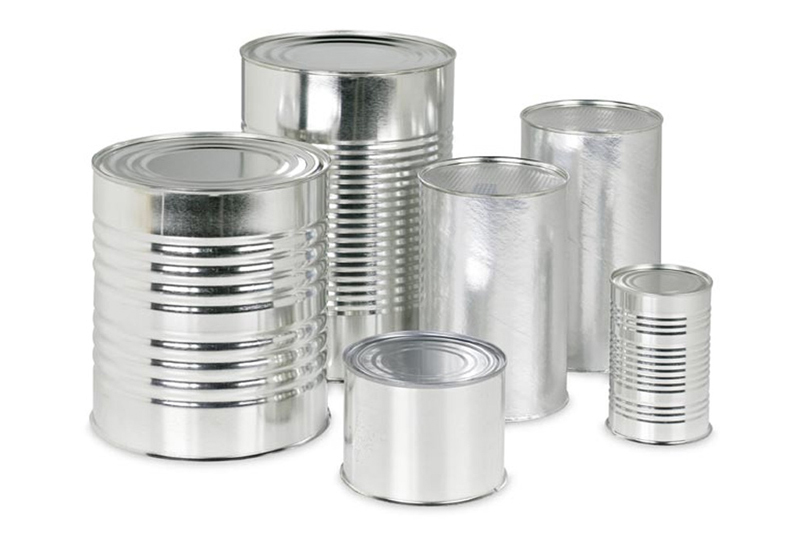 BPA is used in the resin lining of most food and beverage cans. The harmful effects of the toxic hormone disruptor bisphenol A, or BPA, are no secret. Over the last 20 years scientists linked BPA to a number of serious illnesses, including breast cancer, reproductive damage, developmental problems, heart disease, obesity and diabetes. BPA is also used in a wide range of products, including clear plastic baby bottles and sippy cups, clear plastic water bottles, and other kitchen plastics such as measuring cups, drink ware and storage containers. BPA is also found in some dental sealants and fillings, medical devices, paints, epoxy adhesives and cash register receipts. BPA is banned in many countries around the world while companies in the U.S. sell products laced with this chemical to millions of American consumers. Some companies in the U.S. have publicly pledged to stop using BPA in their cans. It may seem simple, but trying to avoid the BPA in canned foods can be a challenge because there are no labeling requirements, so how do you know which products contain BPA? For a list of food companies that do not use BPA in their cans see below.